September 15th 2015:The importance of a healthy digestive tract! 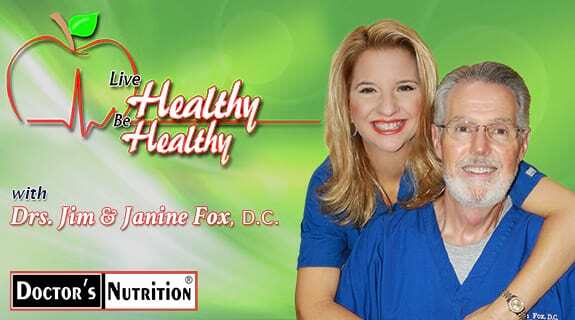 In this episode we are going to discuss the importance of a healthy digestive tract and how to keep it that way. We will go into details of the many jobs of our digestive tract and how to keep it running normally. Join us for some insight into this important part of our body that often gets overlooked and abused so you can Live Healthy and Be Healthy.